Where the mind leads, the body will follow. The American Psychological Association, or APA (Division 47) defines sport and exercise psychology as “the scientific study of the psychological factors associated with participation and performance in sport, exercise, and other types of physical activity.” Sport psychologists focus primarily on helping athletes use psychological principles and skills to achieve optimal mental health and to improve performance. Here at S2S, we go beyond on just teaching you sports psychology skills to improve performance or overcome injuries. We also incorporate several interpersonal and cognitive-behavioral techniques to help clients maximize their sense of well-being both on the field and off. This is why we refer to these services as Performance Consulting. Participating in sports can impact an individual in a number of different ways. Sports and Performance activities can impact coping strategies, social interactions, family dynamics, personal identity and future planning. Those same domains outside of sport can impact performance. There are two approaches to Sport Psychology. One focuses on teaching psychological skills for performance enhancement and the other is focuses on psychotherapy techniques to better understand the athlete as a person outside of sport. At S2S, our counselor understands the benefits to both approaches and integrates them into your sessions depending on your needs. 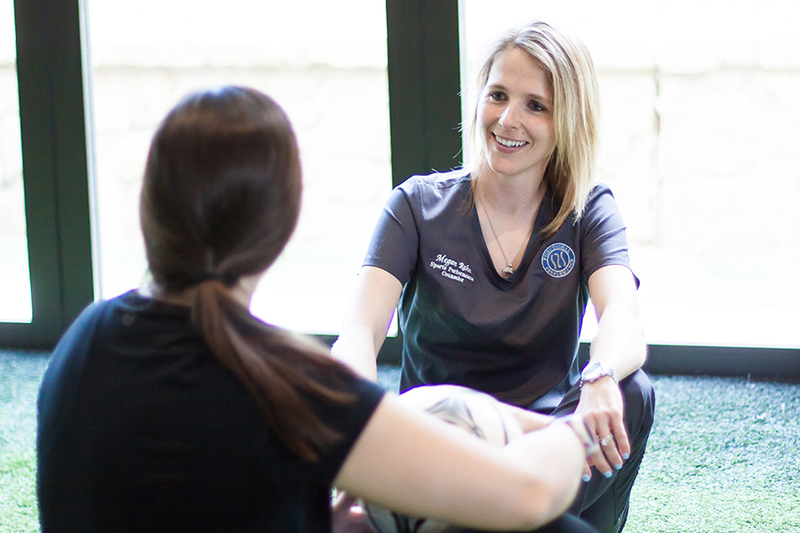 By integrating training in confidence, performance routines, visualization/imagery, goal setting and stress management, our licensed professional counselor helps athletes achieve peak performance while coping with the numerous pressures athletes face. Injuries can be as emotionally difficult as they are physically. Our staff consists of both a licensed professional counselor and board certified physical therapists and STOTT Pilates instructors. This means your care is as comprehensive as possible. Depending on the severity and length of recovery, athletes can experience sadness, decreased appetite, lack of sleep, anxiety, stress, frustration, and isolation. These can cause an athlete to skip essential rehabilitation steps in hopes to progress quicker. This can actually lengthen the recovery process if not adequately addressed. Our instructors can also help provide alternative training options to increase strength and functional fitness while minimizing impact on the body.